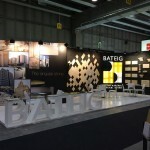 We are finally here, Bateig is in Verona. 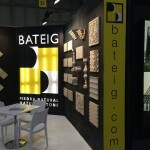 This morning was exciting to talk with many clients, friends and partners in the world of Natural Stone. 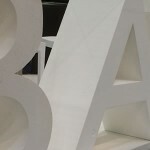 Marmomacc is full of activity, projects of all size. 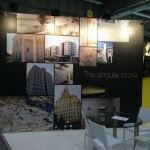 Today we have some photos of our stand at Marmomacc to share with you. When we meet you will tell us what you think about. But the truth would be much better ,if you have thought to come by Marmomacc, We¡ll I show it to you in person and talk with you awhile. You are invited. 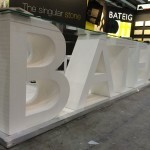 We are proud of our stand in Marmomacc, it is true, but what really proud us is our stone Bateig because we know their quality and their qualities. 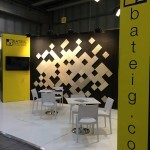 A material that is a success in any project.